I love April! And you? There is a lucky 13th – my birthday! But most importantly the whole nature is waking up, it’s getting green, warm and optimistic! Especially Lyon looks stunning in April thanks to the magnificent magnolias which blossom in the whole city. I have never seen so many blossoming trees as in Lyon. If you have a chance, come over and see it yourself. It’s unmissable experience and on top of that there are many events, things to do in Lyon in April. I prepared a comprehensive list for you below. I hope you like it and find it useful. If I missed any interesting event, please add in comments. Thank you in advance! 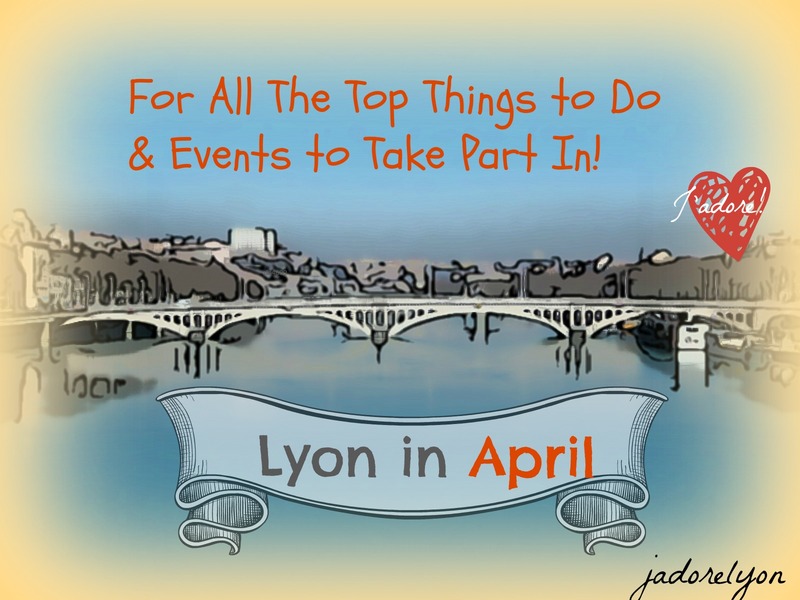 My List of All The Top Things to Do & Events to Take Part In Lyon in APRIL! 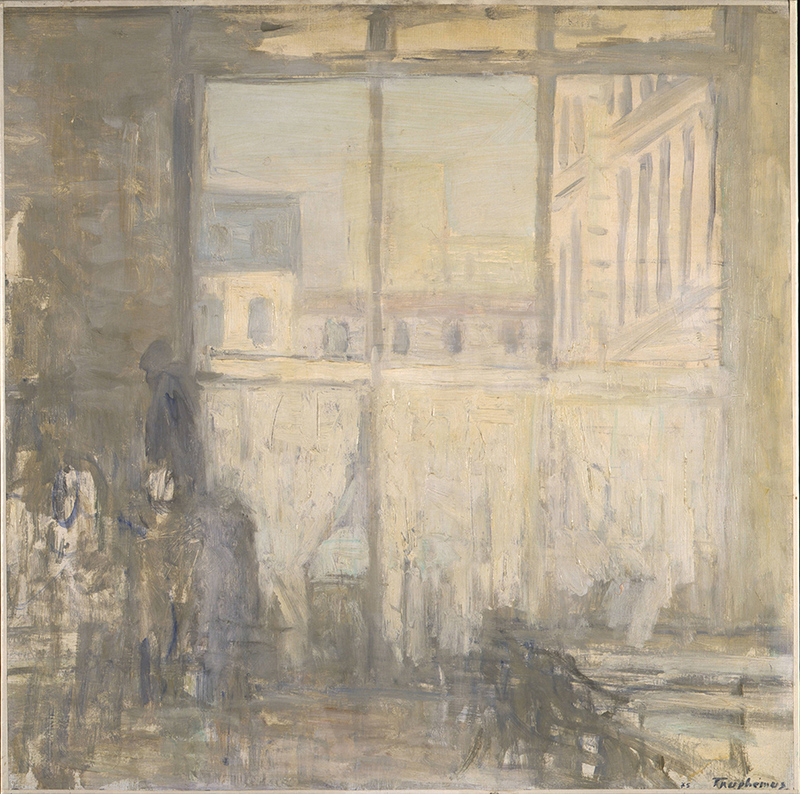 Tribute to Jacques Truphémus (1922-2017) – The Museum of Fine Arts in Lyon pays tribute to Jacques Truphémus, who died in September 2017, through the presentation of his works on the theme of cafés with nearly ten drawings and thirty paintings and twenty photographs. When: Every day except Tuesday. Mondays, Wednesdays, Thursdays, Saturdays and Sundays from 10:00 to 18:00 and Fridays from 10:30 to 18:00; until April 23, 2018; Where:Museum of Fine Arts; 20 places Terreaux; Lyon 1st, HOw Much: 8€/4€/FREE kids. La Ville mode d’emploi, exhibition in the partnership with the Lyon Parc Auto in the theme of “The place of art” . 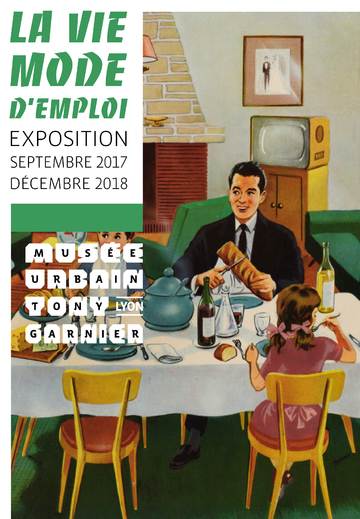 It is complementary to the previous exhibition – La Vie mode d’emploi. When: From 20/01/2018 to 20/05/2018; Open every day 24 hours a day; Where: LPA Republic Park, level -1; Place de la République 69002 Lyon; How much: FREE. The Middle Earth Expo – The Institute of Contemporary Art invites the artists Maria Thereza Alves and Jimmie Durham for a specific project around the Mediterranean. Where: Institute of Contemporary Art – IAC 11 rue Docteur Dolard 69100 Villeurbanne; When: From 02.03 to 27.05.2018, open Wednesday to Friday from 2pm – 6pm and the weekend from 1pm – 7pm; How Much: 6 – 4€, FREE for under 18s, job seekers. Children workshop visit “Paulo’s truck” / “Paulo’s clothes”– A visit to the Fire Museum, after which children are invited to workshops “Dress up Paulo “(4-6 years old) and” Paulo’s truck “(6-8 years old) where they can dress up as a firefighter or build a small truck. Where: Lyon-Rhône firefighters’ museum, 358 avenue de Champagne Lyon 9e; Lyon-Rhône Firefighters Museum (CCAC); When: Every day except Saturdays and Sundays from 9h00 to 12h00 and from 14h00 to 17h00 until 19 October 2018; How Much: 7€. 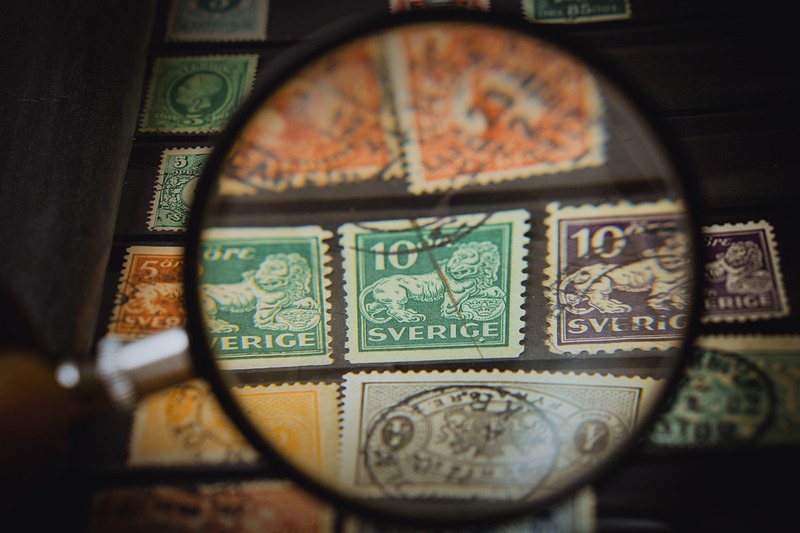 Stamp Market – Collecting stamps or not, come and see over 30 exhibitors who will be selling the stamps here in Lyon. When: Every Sunday from 08:30 to 12:30; Where: Place Bellecour, Lyon 69002; How Much: FREE. 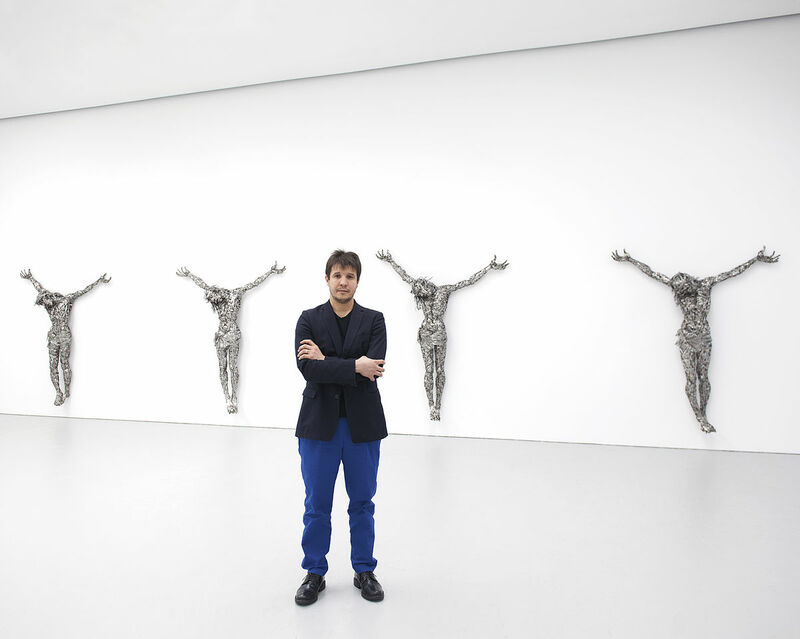 Adel Abdessemed: The antidote – On two floors of the Museum of Contemporary Art in Lyon, Adel Abdessemed presents new works never shown in France, including the work of the exhibition: “The antidote”. The antidote is the name of the Lyon bar where the artist, then a student at ENSBA Lyon, meets Julie, his future wife, central figure of his work and his life. Recall of the personal adventure of an artist who perceives art as a vital experience, of self-salvation and of the world; for this antidote could also be that of art in the face of the brutality of the present. The exhibition expresses many of the dominant themes of his work (self-portrait, family life, animal life, representations of violence). When: Every day except Monday and Tuesday from 11:00 to 18:00; From March 3, 2018 until July 8, 2018; Where: Museum of Contemporary Art (MAC); 81 quai Charles-de-Gaulle; Lyon 69006; How Much: 8 €/4€/ FREE under 18. 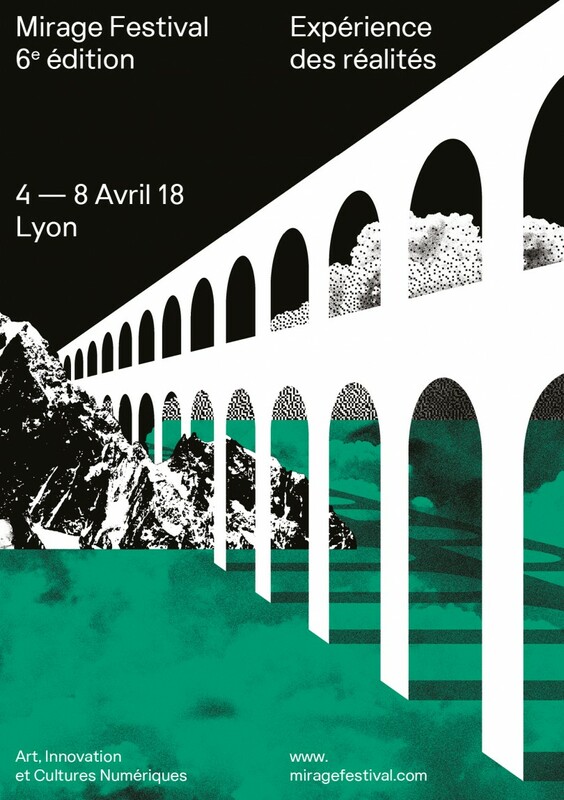 Creative Mirage + – First event dedicated to digital cultures in Lyon, the Mirage Festival has been exploring their diversity for more than six years.In a prospective and inventive way, the Creative Mirage + questions the links between technologies and creative industries. Through four different programs, the MC + invites to observe more closely the changes and new trends of these two sectors by questioning the place and role of artists and creatives. When: From 06/04/2018 to 07/04/2018; Where: Subsistances; 8bis St. Vincent Wharf; Lyon 69001; How Much: Different options, different prices as here. Lyon Urban Trail – Rediscovering Lyon by running – “The city like you’ve never seen it!” Is the slogan of Lyon Urban Trail since its creation. And for good reason: like every year, the unparalleled itineraries of Lyon Urban Trail offer exceptional views and unmissable passages. For the 11th consecutive year, Lyon Urban Trail will welcome amateurs and professionals to come and explore the richness of Lyon’s urban heritage through four courses and a hike: 35 km; 23 km; 14 km; 8 km and a 10km. When: April 1st, 1st departure at 7:30 Where: main meeting point – Place des Terreaux : 23 place des Terreaux 69001 Lyon; How Much: FREE to see/ Different rates to take part here. Martin Luther King – The Broken Dream? 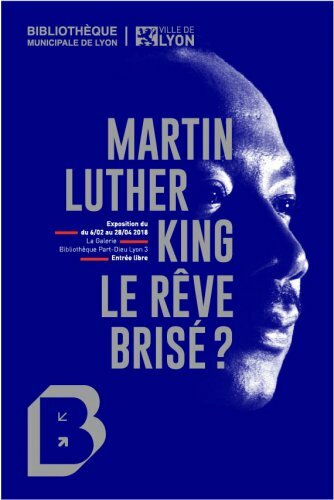 – On the occasion of the 50th anniversary of Martin Luther King’s assassination, the Bibliothèque de Lyon wanted to pay tribute to him and recall – what is little known – that he came to Lyon, at the Labor Exchange, on March 29, 1966, with the Nobel Peace Prize obtained 2 years ago.The City of Lyon has not forgotten it since several places recall his memory so that his life remains – a model of peace and non-violence. And the name of the expo comes from the fact that on August 28, 1963, during the march, for Civil Rights on Washington, Martin Luther King pronounced the famous phrase “I have a dream”. The dream did not last very long since it was murdered, 5 years later, on April 4, 1968, but his message – Yes! When: From February 6 to April 28, 2018, from Tuesday to Saturday from 10h to 19h (Saturday 18h); Where: Part-Dieu Library’ 30 boulevard Marius Vivier Merle, Lyon 69003; How Much: FREE. 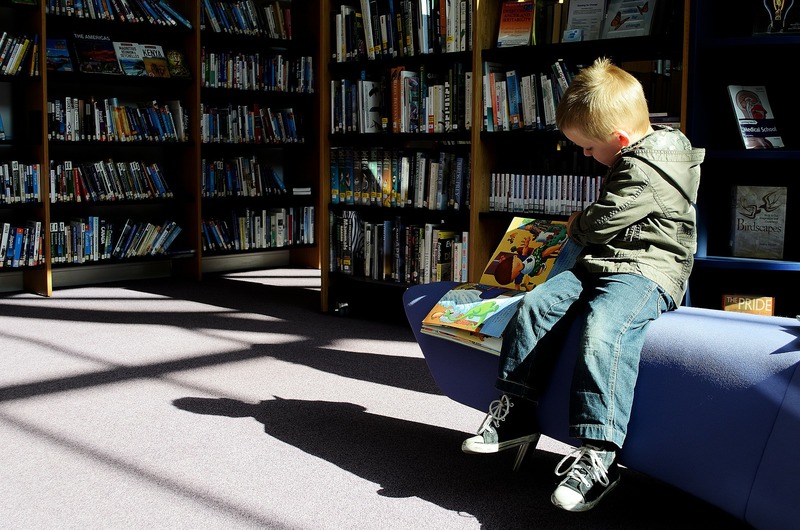 Printemps des Petits Lecteurs 2018 (The Spring of the Little Readers 2018) – Organized in order to explore the emotions of the little ones and the adults who accompany them. Full of workshops, readings, shows, music, songs, games to help children to express and identify them. THere will be also numerous meetings, debates, conferences – for parents, educators and professionals in early childhood.When: From 06/03/2018 to 07/04/2018; Where: Part-Dieu Library, 30 boulevard Marius Vivier Merle, Lyon 69003, How Much: FREE. 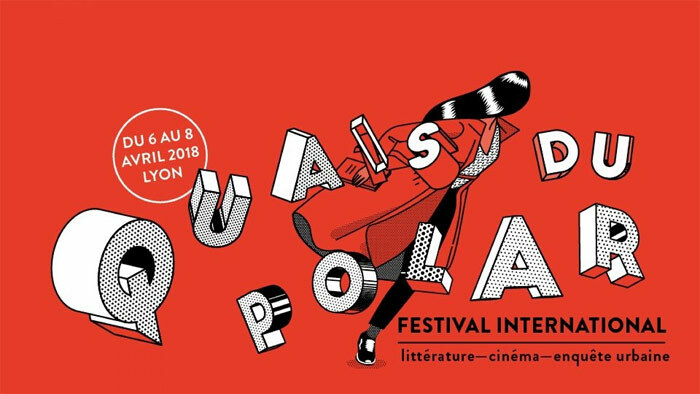 Quais du Polar – Unmissable event for all book lovers passionate about the crime stories. This crime book festival is now recognized in the French and European cultural landscape. This year there will be there: Camilla Läckberg, Craig Johnson, Franck Thilliez, Harlan Coben, Jean-Bernard Pouy, Joann Sfar, Marion Brunet … and many others !!! When: 6th, 7th and 8th of April, Where: Different locations: Reception points: Palace of Commerce and City Hall;General bookstores and dedications of invited authors: Palais du Commerce; Specialized stands: City Hall; Meetings and conferences: all; How Much: FREE. Japan Touch Haru + Geek Touch – Quite Big and interesting festival where you are not going to get bored. Why? Firstly, it’s huge! This year, the exhibition is now over 26,000 m2 and divided into four worlds: the “Japan Pop” zone including the “Cosplayers Corner”, the “Geek Zone” where the “Book Corner” is located among others , the “Game Center” and its “Indie Game Lab” and the “Imaginary Worlds”. In all, there are more than 150 exhibitors, professionals and amateurs, and a hundred events that await the 40 000 visitors of these two days 100% pop culture! This year motto I love: the word to women! The Japan Touch Haru / Geek Touch 2018 will indeed be feminine, with the presence of bloggers, Youtubeuses, influencers, entrepreneurs and star gamers. When: April 7 and 8; Where: Eurexpo; How Much: 10 or 12 or 15€. 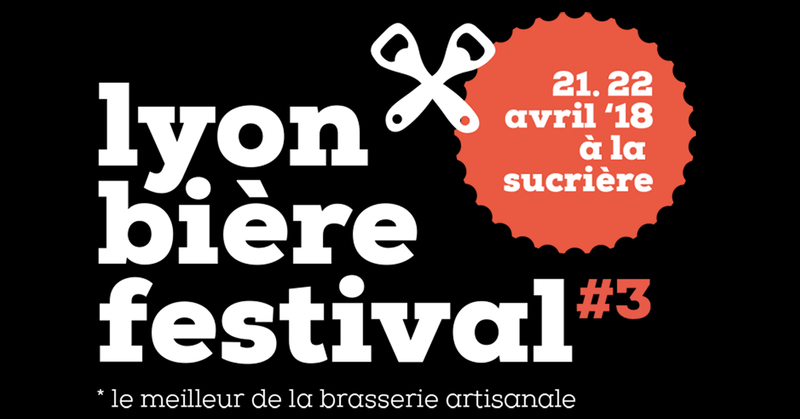 Lyon Beer Festival – Brewers of France, including some producers from Lyon, Belgium, will come to brush a little overview of the current brewing landscape. Conferences of biologists, dedications of works on the beer as well as tastings and dishes in agreement with this drink. When: Saturday 21st April 2018 from noon to 10pm. Sunday, April 22, 2018 from noon to 7 pm. Where: La Sucrière – Lyon; 49-50 quai Rambaud, 69002 Lyon, France; How Much: 6€. Foire de Lyon – Meet about thousand exhibitors for 11 days for this International Fair in Lyon. The professionals will be divided according to different sectors (Furnishing, colors of the world, creation and decoration, kitchen-bath-big appliances, fashion-beauty-leisure, swimming pool and gardens, terroirs – wines and flavors, practical life etc) and organized according to different easily identifiable universe spaces: to equip oneself, to escape, to feel good, to breathe, to feast. The theme of the 2018 edition of the fair in Lyon is LONDON! Where: Eurexpo – Boulevard de l’Europe 69680 Chassieu; When: 23.03 – 2.04.2018; Open every day from 10am – 8pm. Two nights are organized until 10pm on Tuesday 27 and Friday, March 30, 2018.; How Much: 6 – 7.5€. Lyon Fourviere Exposition – Aqua L’Invention des Romans – Discover the invention of the Romans. How was water captured, conveyed, distributed and evacuated to the Roman world? What technical means were implemented? What place do the remains of water monuments have in today’s landscape? The exhibition brings together a presentation of archaeological objects, models, reconstructions, videos and photographs to discover the water cycle and its multiple uses in Lugdunum, 2000 years ago. Where: Lugdunum – Roman Museum and Theaters 17 rue Cléberg, 69005 Lyon; When: Every day except Monday from 11 am – 6 pm until 6.05.2018; How Much: 7 €; FREE for Job seekers, under 18s, Children under 12s. Festival Science et Manga : demain, les robots – 9th edition of the Science and Manga Festival on the theme of the robots of tomorrow, at the University Library of Science in Lyon 1. Where: Domaine de la Doua 20 avenue Gaston Berger 69100 Villeurbanne; When: From 06/02 to 04/15/2018, every day. How Much: FREE. WHAT’S UP LYON? 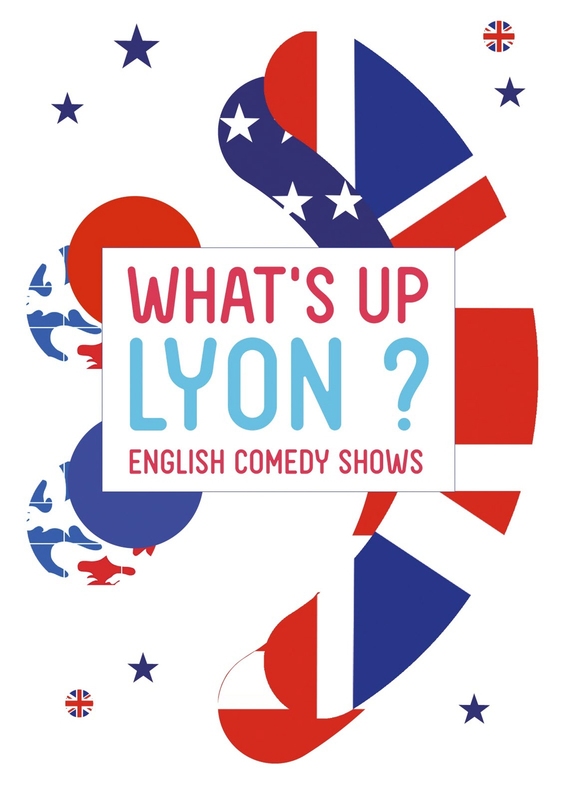 – It is the new English speaking humor event in Lyon! Stand up, comedy, sketch and improvisation. Lots of laugh guaranteed! When: 27.02.2018, 27.03.2018, 24.04.2018, 26.05.2018 from 8.30pm to 9.45pm, How Much: 10 €; Where:.Le Complexe,7 rue des Capucins 69001 Lyon 1er. Discover the remains of Christian Basilique OF SAINT-LAURENT de Choulans – Learn more about this at the museum gallo-romain where the expo is presented. As well as admire it in a tunnel access loop, where this ensemble dating back to early Christian times was first excavated in 1947. The remains are visible from several points of view. Where: 41 quai Fulchiron 69005 Lyon 5ème, When: 1.02.2018, 1.03.2018, 5.04.2018, 3.05.2018 from 3pm – 4pm; How Much: FREE. Discover ANTIQUAILLE – The new cultural space dedicated to the history and the birth of Christianity created by the association ECCLY (Cultural Space of Christianity in Lyon). Near the Basilica of Fourvière and its Museum of Religious Art, this new space helps to preserve and restorate the crypt of mosaics, and other remarkable examples of the religious art of the XIX century in Lyon. Where: L’Antiquaille 49 montée Saint -Barthélémy Lyon 5e Arrondissement; When: Every day except Mondays and Tuesdays. Wednesdays, Thursdays, Fridays and Saturdays from 10 am to 6 pm and Sundays from 2pm to 6 pm; How Much: 7€. LYON sur Divan Expo – A very original exhibition which with a touch of humor and seriousness, shows how Lyon city has been built. You can find more about the current town planning, how did it look in the past and learn the plans for the future. Where: Musée Gadagne, 1 place du petit Collège 69005 Lyon; When: 17.11.2017 to 17.06.2018; How Much: 8€. Did you find something interesting here? So what are actually your plans for APRIL ? Tes articles sont toujours riches d’informations ! On ressent ta passion pour cette merveilleuse ville ! Merci ! Chcialam sie zapatac czy bylaby pani chetna oprowadzic moja rodzine po Lyonie? Przyjezdzaja koncem maja. Nie wiem czy organizuje Pani jakiekolwiek wycieczki ale widze ze jest Pani pasjonatka I swietnie zna Lyon I okolice. oooo super !! !wyslalam Pani mojego maila ,ale nie wiem czy w dobrym miejscu posylam wiec jeszcze raz bardzo prosze mi odpisac i wtedy ja podam dokladne szczegoly odnosnie wizyty mojej rodzinki w Lyonie .